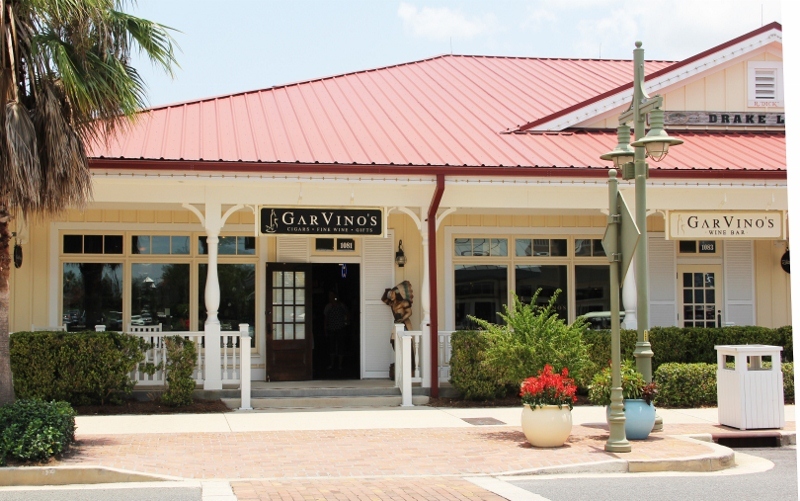 Wine Bar & Live Entertainment - The GarVino's Wine Bar features 24 wines by the glass, wine flights, micro-brew and imported beer, light appetizers and live entertainment on select evenings. Premium Cigars - GarVino's carries a selection of over 350 varieties of imported cigars from the world's top producers displayed in our temperature & humidity controlled walk-in humidor. 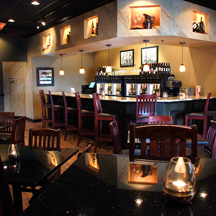 Cigar Lounge - Enjoy your cigar in the new Diamond Crown Cigar Lounge. Fine Wine - We stock a selection of over 300 estate bottled and boutique wines in our retail wine shop that have been carefully selected for value and quality. Our selection of wines are prominently displayed with helpful information to make your wine buying experience relaxed and enjoyable. Gifts & Accessories - Be sure to check out our collection of gifts for that hard to buy for person. 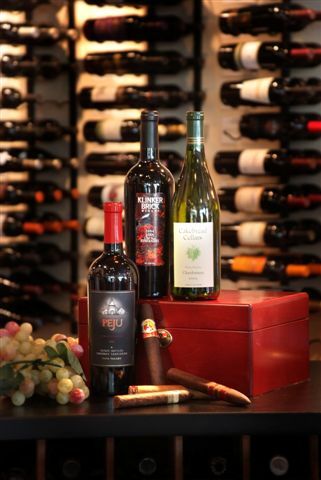 We also carry gifts & accessories for the wine connoisseur and cigar aficionado.